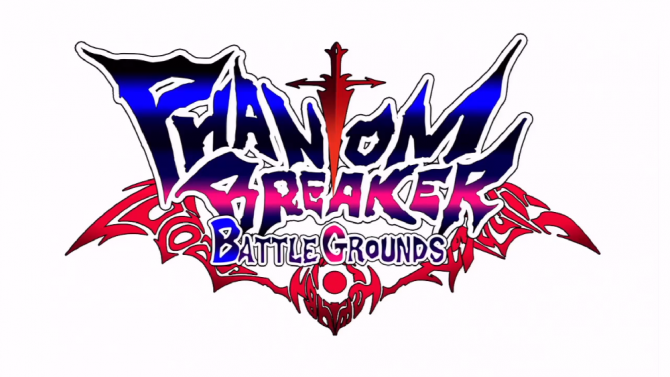 You may or may not have heard of Phantom Breaker, the Xbox 360 exclusive anime fighting game set to launch on June 12th. 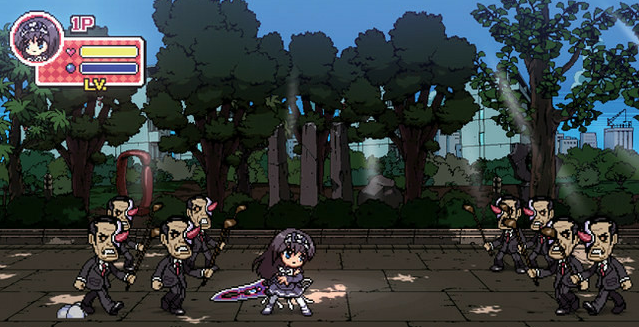 Even though this fighter has yet to on sale, developer 5pb has already announced a new spin-off game. 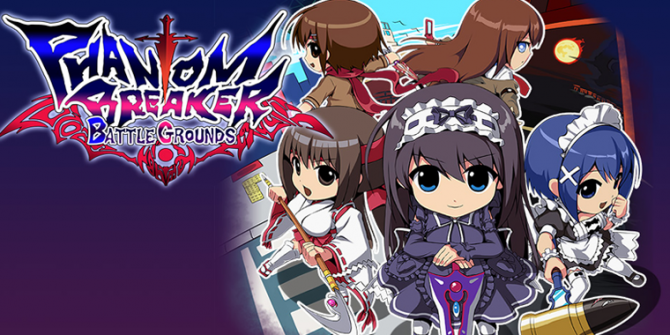 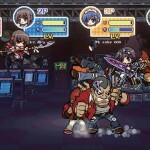 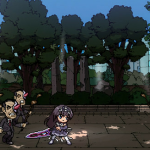 Phantom Breaker Battle Ground will be a side scrolling beat’em up featuring characters from Phantom Breaker. 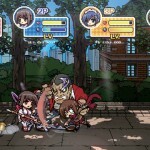 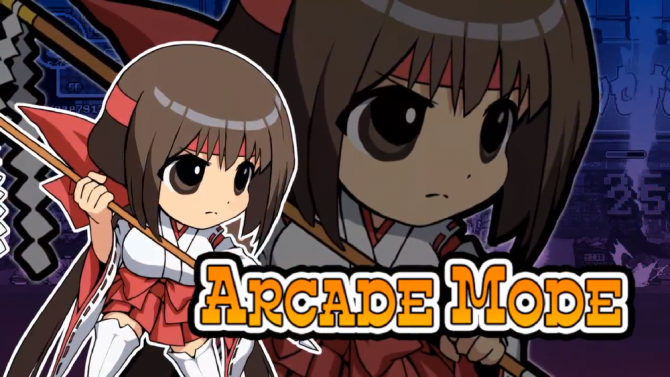 The game will feature four player co-op and four playable female characters. 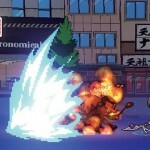 Famitsu shared a small handful of screenshots, in which you can check out the games retro style. 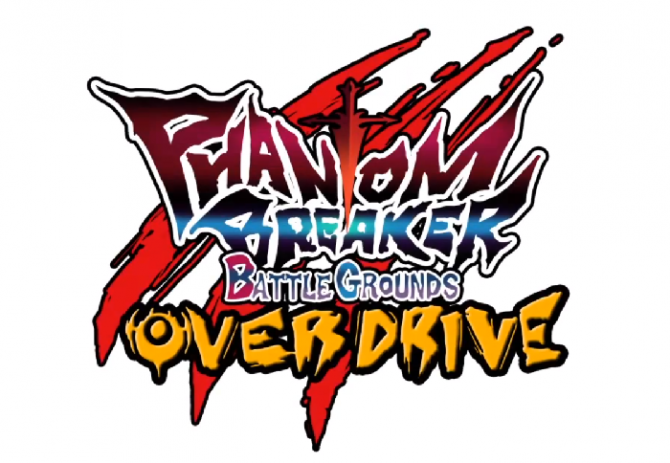 Phantom Breaker Battle Ground will be available on Xbox Live Arcade sometime next year.